Project conception and development — we will assist you in setting goals and writing your script. We will organize shoot locations and setting up interviews as well as gathering b-roll material to assist you in telling your story. 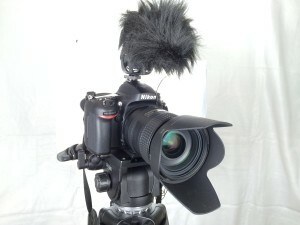 Professional video and audio production – we use state-of-the-art equipment to create video and audio material. Media Creation — we capture and collate your video, audio and graphics. Music — we can assist you in finding royalty-free music or producing it with you. Voiceovers – we can assist you in finding the right person for voiceovers. Production – we combine your media into a professionally edited product. Implementation – encoding your film for the web as well as burning on a DVD.